Transferring patients safely is essential whether in a clinic, nursing home, hospital, or at home. 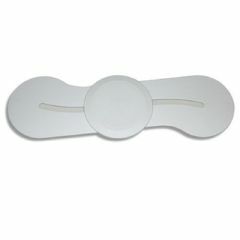 The right patient transfer devices are ready for you to peruse at Allegro Medical. You can find wood transfer boards, transfer disks, plastic transfer boards, swivel seat cushions, headrests, wheelchair transfer boards, and a range of medical lifting devices. Whether you need a lift for elderly patients or stretchers, you can find what you need at AllegroMedical.com. In addition, our Best Price Guarantee means you will also find the best prices possible.